One-Liner Wednesday – Murder for Dummies? Me, peering over my friend’s shoulder in the library, as she was looking at a book: Hmmm … Murder In the Family. Is that a how-to guide? 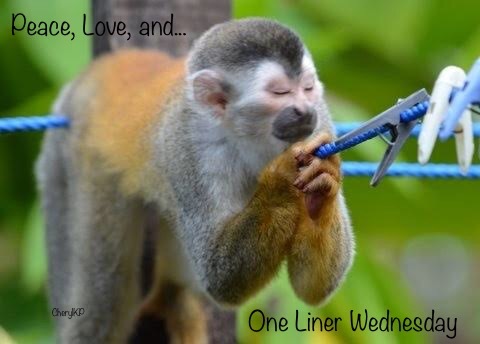 Categories: Blogging, Blogs, Funny, Life, One-Liner Wednesday, Parenting, Prompt | Tags: #1linerWeds, children, family, Humor, inspiration, writing prompt, you love 'em but sometimes ... sometimes | Permalink.